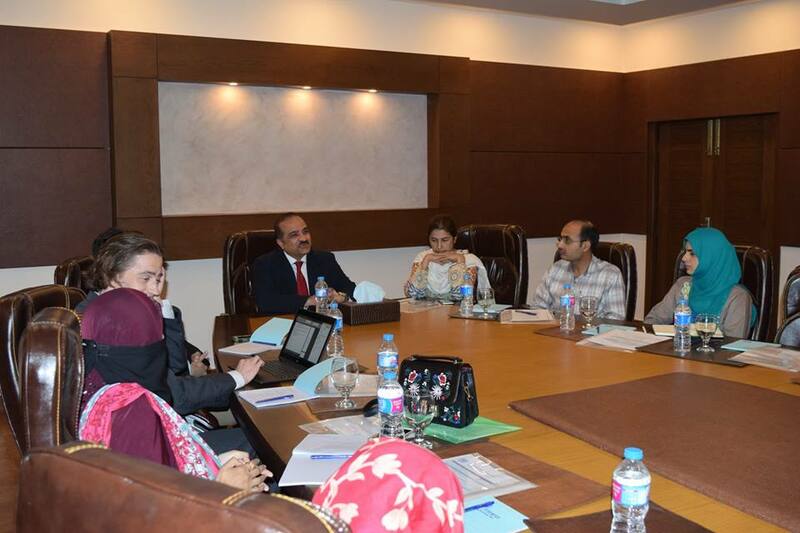 AMR Surveillance Review and Planning Meeting was conducted at NIH, lslamabad on 24th April 2018. 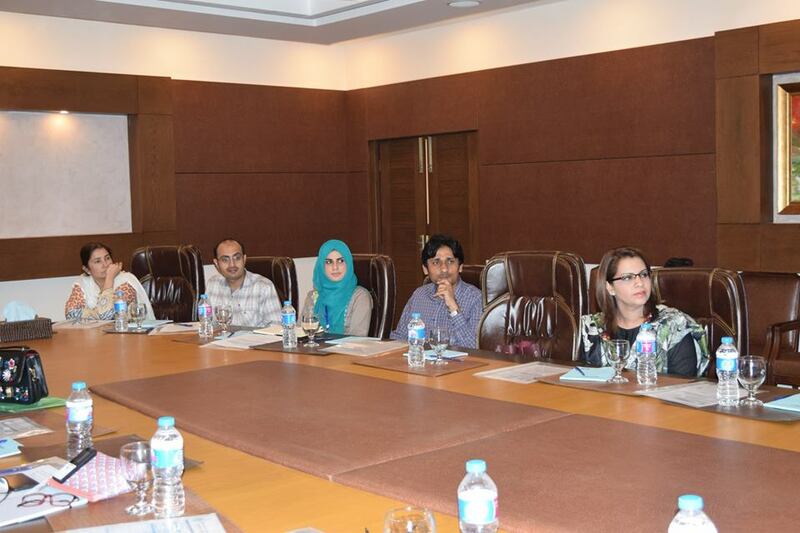 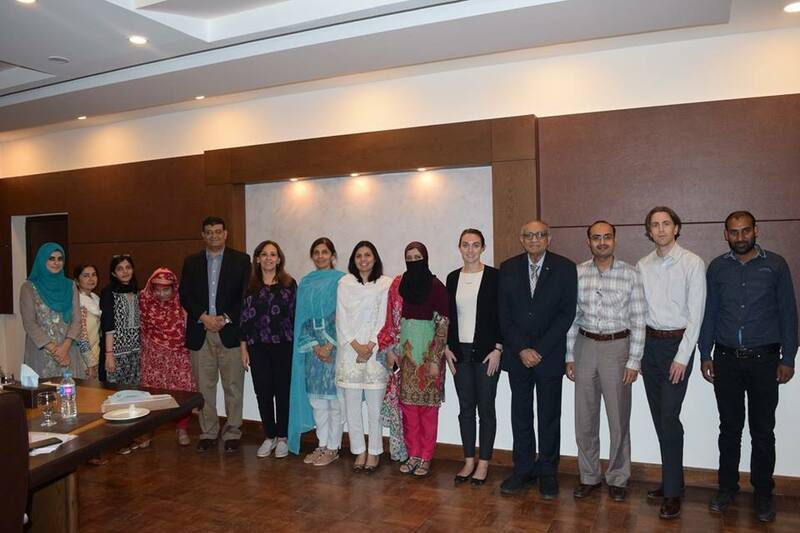 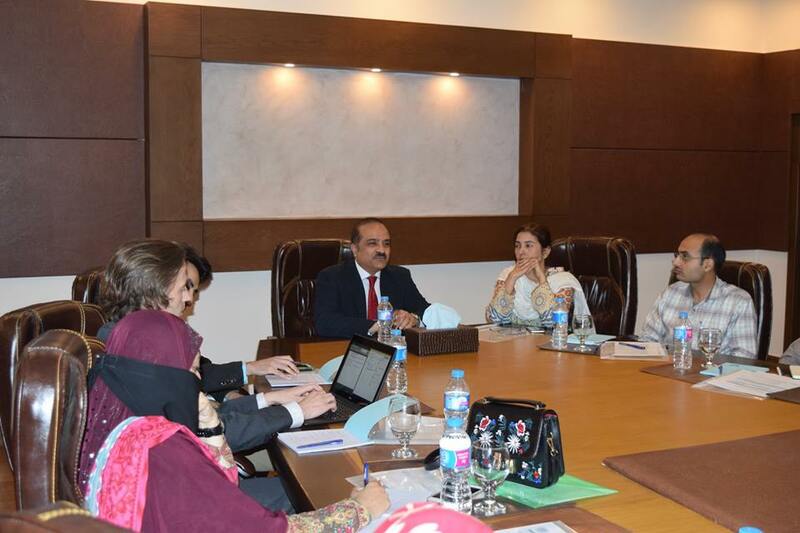 The participants included representatives from nominated provincial sentinel laboratories, technical advisors from Agha Khan University Hospital, technical experts/ advisors from WHO, CDC and Health Security Partners. 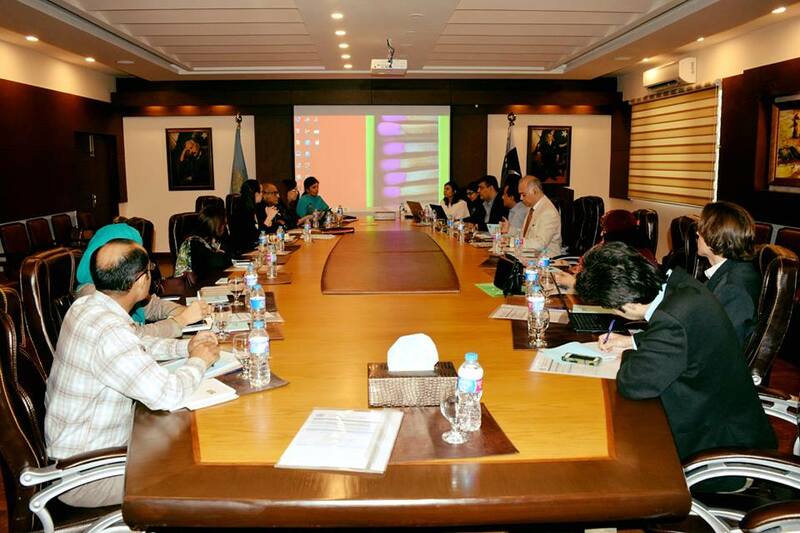 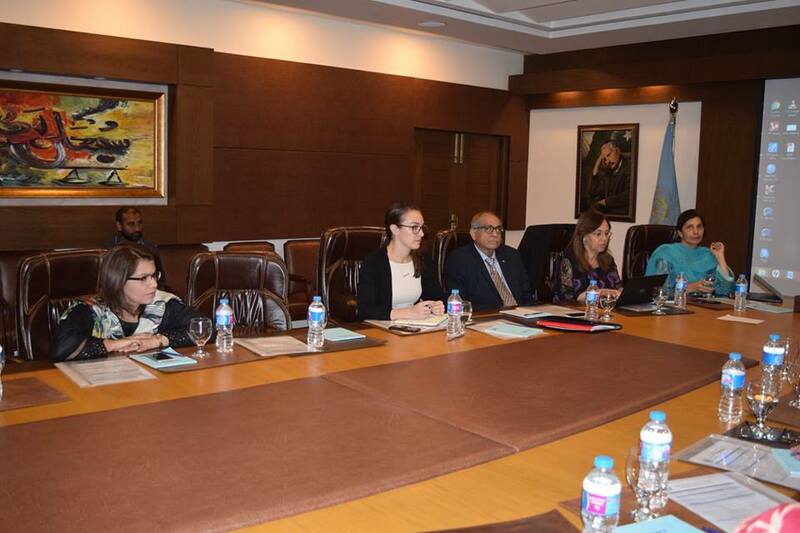 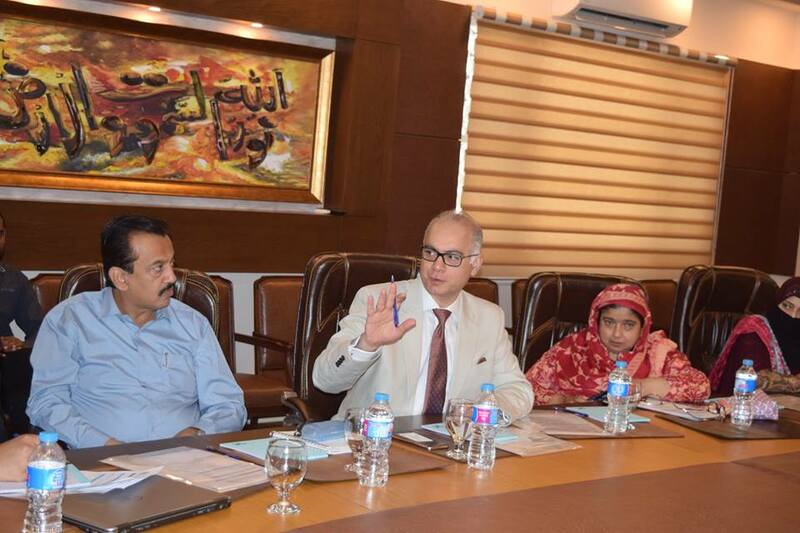 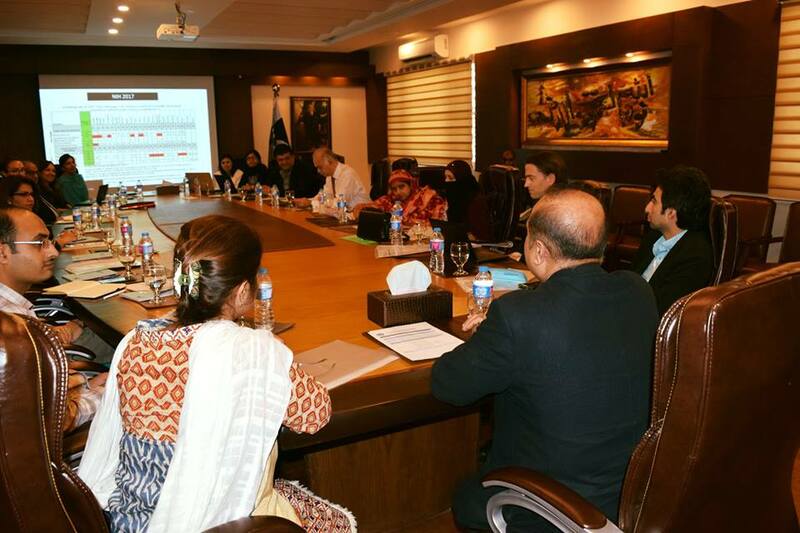 Update on AMR surveillance/ GLASS was presented, followed by discussion on future work plan on AMR in Pakistan.